On Wednesday 25th October 2017 The Society of British and International Designers (SBID) hosted a conference at The Dorchester Hotel. 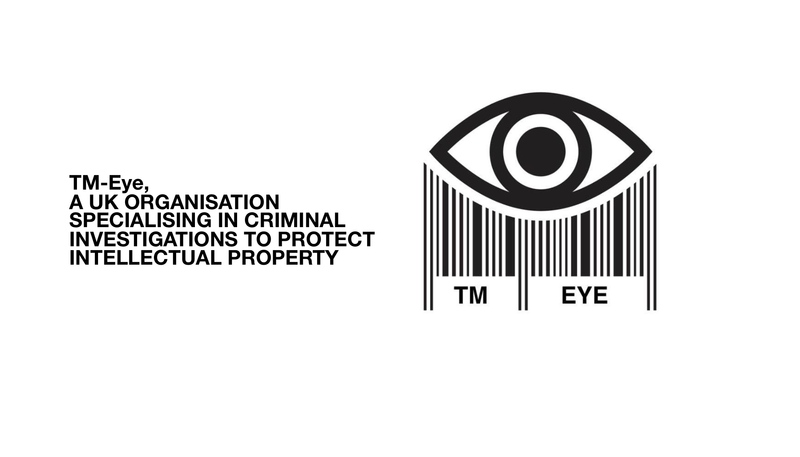 TM-Eye, a UK organisation specialising in criminal investigations to protect intellectual property (IP), presented their vision of how IP protection can, and is being achieved through TM-Eye’s robust global enforcement. Teaming up with SBID now opens up these services to their 244,00 members. Tony Nash and David McKelvey, both experienced retired senior detectives and directors of the company, explained the benefits not only to the delegates but governments. In setting out TM-Eye’s considerable and sustained achievements in protecting Trademarks and Design Rights they provided positive evidence of their impact on public safety and protecting the investment of manufacturers and designers.